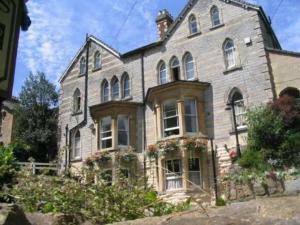 Welcome to our page of bed and breakfast in Yeovil! Yeovil is a vibrant pleasant market town, situated in the beautiful Somerset countryside west of the river Yeo. Yeovil offers a wide range of national and independent shops situated within the Quedam Shopping Centre and other streets around the town centre. Yeovil has an indoor swimming pool, the Octagon Theatre and many clubs and societies.If you are in the right town but cannot find the accommodation you want on this page, you might consider Yeovil hotels. Also see Yeovil & Yeovil attractions. Country House Accommodation. Recommended by Which "The Good Bed & Breakfast Guide". 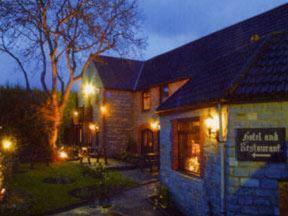 For bed and breakfast accommodation in other areas near to Yeovil Somerset see bed and breakfast in Wells & bed and breakfast in Glastonbury.